The importance of PR and content marketing in the delivery of key marketing strategies is well-known, but all too often these two disciplines operate in silos, working towards different goals and objectives. In reality, businesses should all be working hard to harness the power of content marketing and PR in unison, as the disciplines are inextricably linked and there is a great deal to be gained by harnessing a hybrid approach. But what can the PR and content marketing hybrid offer? Any PR professional worth their salt knows part of their job is to understand – and, if possible, predict -the way editorial trends evolve over time. Consistently adapting to what the audience of publications and online sites want to read and being ahead of that curve is vital for PR. This knowledge can help influence content marketing ideas and make sure content creation stays relevant and continues to appeal to target audiences. Combining the two elements means PR and content marketing ideas can function alongside one another and work to position a brand as an industry leader. Developing a unified brand message across all areas is vital and something that strong links between content marketing and PR can help to develop and maintain. A disjointed marketing message can only be a negative thing for a brand, creating confused clients or customers, unable to understand the different public images being portrayed. A hybrid of PR and content marketing creates a unified and cohesive message portrayed online, through social media, with the media and in the public domain. Search engine optimisation has, for a long time, been associated with content marketing and PR teams were often excused their lack of understanding of the importance of copy designed to be highly-visible through search. This can no longer be the case as press releases now feature heavily on a company’s website and are, of course, widely reported by online news outlets. The optimisation skills synonymous with content marketing are easily transferred to PR and the powerful combination can provide a search boost. 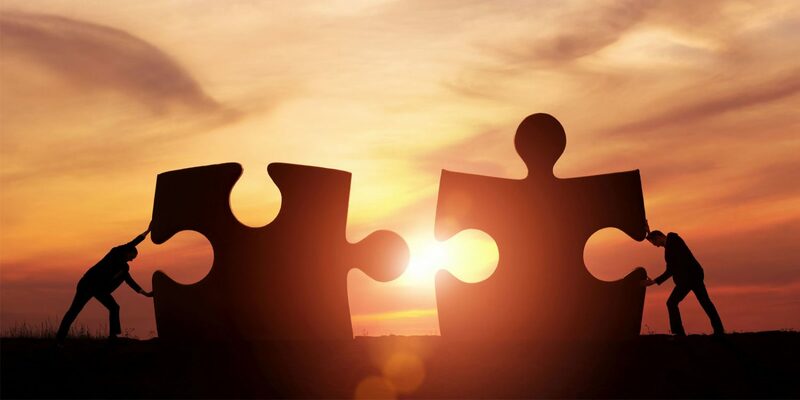 Harnessing the hybrid of PR and content marketing can have a positive, long-lasting effect on marketing strategies, as well as brand perception and reputation among clients and consumers.